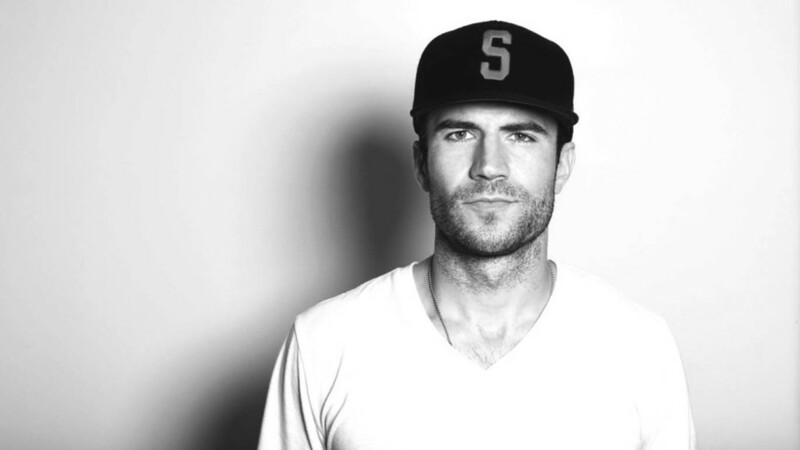 Sam Hunt is country music for the anti-country listener. Though his debut studio album Montevallo embraced the pop country notable of Florida Georgia Line or Luke Bryan, Hunt found a niche in an overcrowded, stale musical climate. Deploying spoken word and undertones of classic 00's R&B, Hunt presents an exciting, unique mixed sound. Much in the same way Taylor Swift expended well beyond on the classic country twang, so too does Hunt. Yet if Montevallo is country for the pop fan, then his newly re-released acoustic “mixtape,” Between the Pines, is for the true country fans. Serving as a blueprint for Montevallo, the digital reissue of his original mixtape contains both stripped-down versions of his 2014 debut, as well as his take on several songs he co-wrote for other country artists. Thus, Pines’ stripped down, natural sound of acoustic albums naturally embraces a more country-specific tone. There is a soft, muted sound highlighting Hunt, but rarely overtaking him. The two albums expertly portray Hunt’s growth as an artist. This change is most notable on “Ex To See.” Whereas the original, acoustic predecessor shines as a traditional country male ballad, the mainstream version seamlessly fused the staple Nashville twang with a new, minimal EDM sound. In fact his least “country” single, “Break Up In A Small Town,” with elements of rap and EDM fails to appear on Pines. Instead, the mixtape works to showcase the multi-faceted Hunt. His acoustic take on Keith Urban’s hit “Cop Car,” which Hunt co-wrote and also appears on Montevallo, highlights the strength of his country croon. On its own, Between the Pines fails to stand-out rise above the mass, regurgitated sound of pop country. Yet the mixtape serves as a nice counter to the stronger, mature Montevallo. 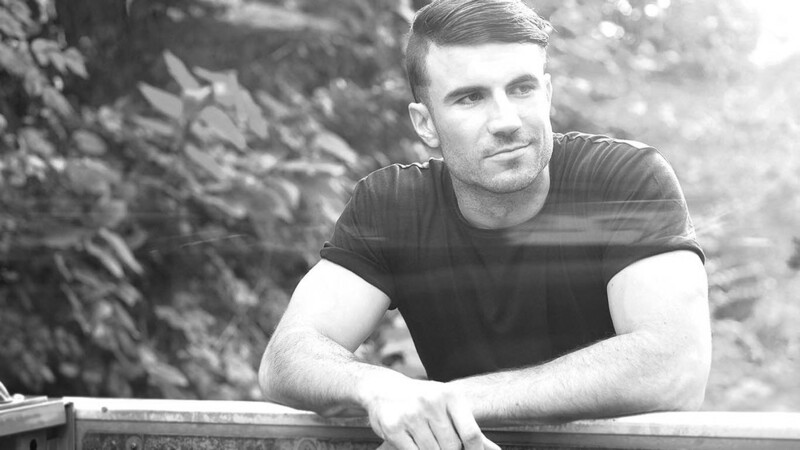 Presenting a glimpse into Hunt’s musical upbringing, Pines works to reassure his true country artist persona to those concerned of his multi-genre sound. Both signal a strong opening for the new artist, yet Hunt shines when he embraces all elements of his unique, multi-genre sound where he is at his best. No wonder Hunt is a staple amongst the millennials. Much like Swift, Hunt seemingly has a clear understanding of his image. Even the cover art for Pines signifies a clear message. The polaroid quality reminiscent of Swift’s 1989 album is easily interchangeable with any given photo of a hip, young male Instagram blogger. And it is this keen self-awareness that transcends Hunt beyond just another country crooner. Hunt is on the path to being both the next big country star and also the next pop heartthrob, but only if he continues to embrace his unique, urban country sound.